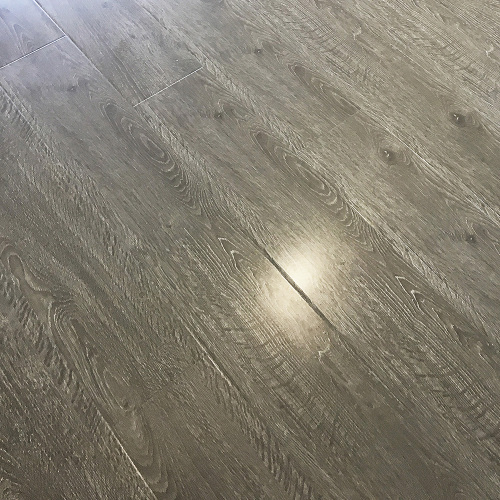 Grey Wash 14mm strand woven bamboo flooring features a modern combination of light and medium grey hues. This flooring will work with cool colour schemes. Scratch Resistant Surface Finish with 9 coats of hardened polyurethane, UV protection and aluminium oxide wear layer. 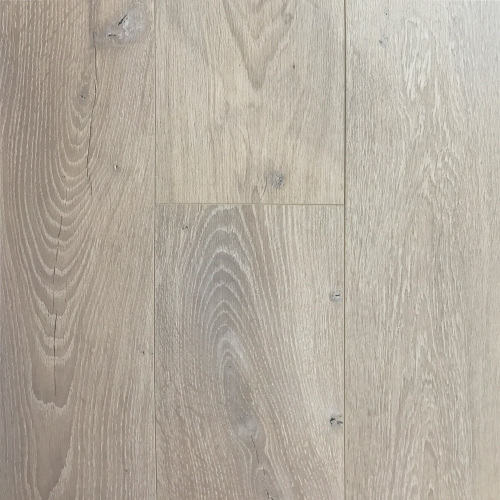 This floor is suitable for indoor residential spaces with heavy foot traffic. Engineered Micro Bevel Edge. 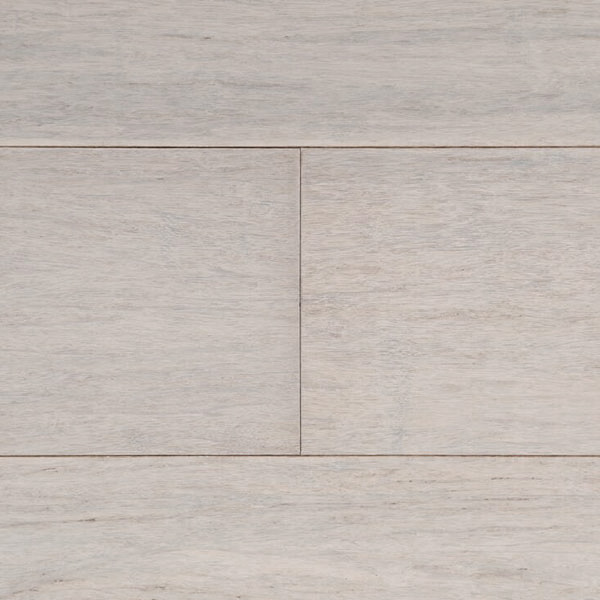 Specifically designed to give a visual definition to each floorboard while not being deep enough to trap dirt. High Density Core. 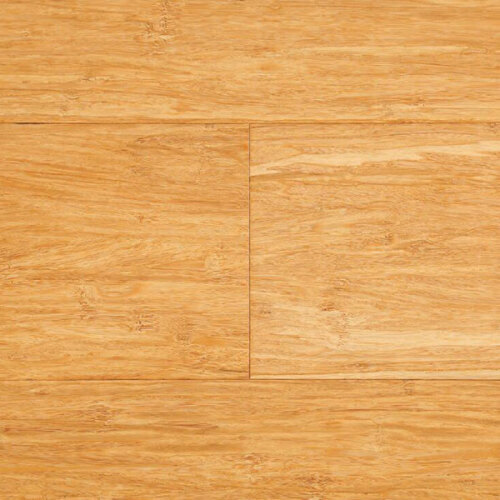 The floorboard is made of interwoven strands of bamboo, making it strong and rigid with a typical Janka Rating of 14kN, rivaling the best of hardwood timber flooring. 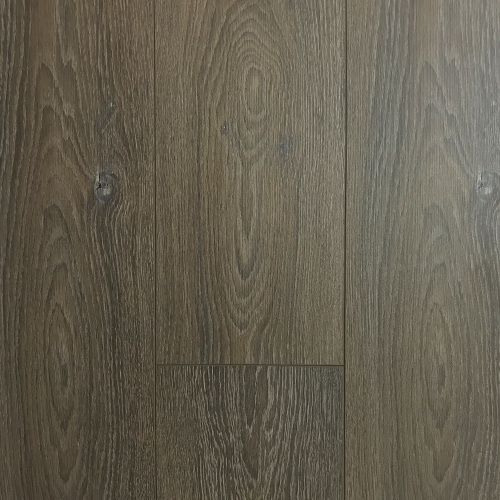 This 14mm Strand Woven Bamboo Flooring is fantastic for a domestic renovation project that demands an impressive timber floor covering at an affordable price.